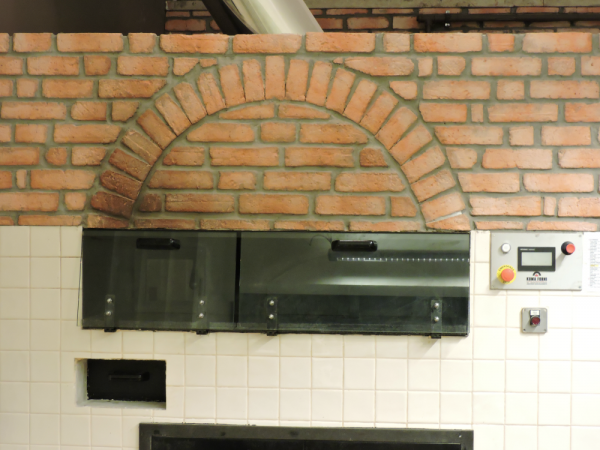 Pizzeria da Gianni in San Giovanni Lupatoto has chosen our ovens to carry its great family pizza tradition on. 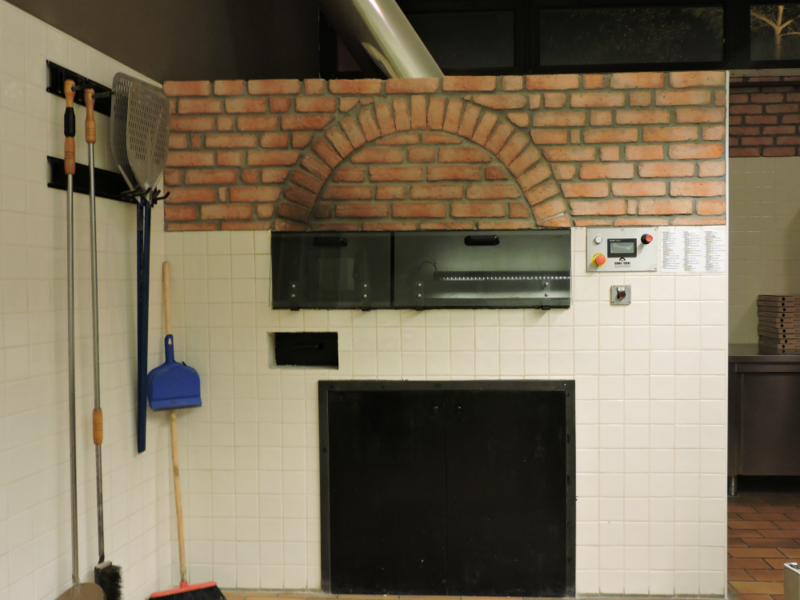 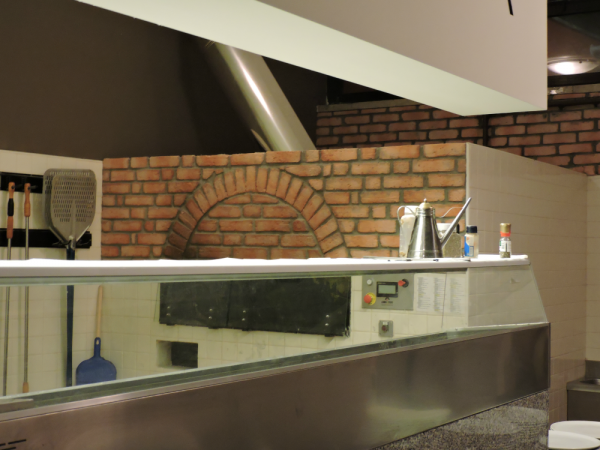 Precisely we have installed a Kuma 140 Mix SX (firebox on the left) both gas and wood-fired revolving oven. 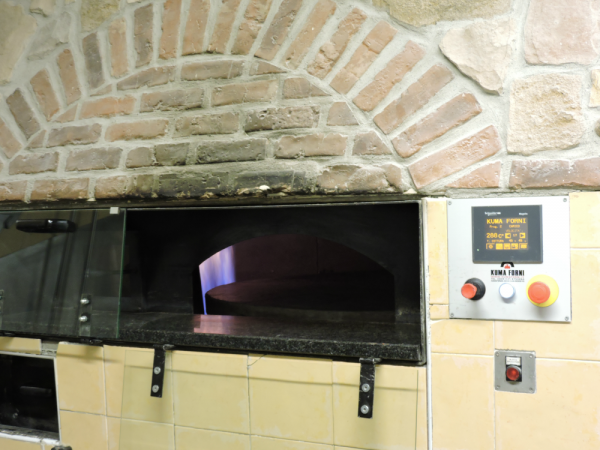 The oven is equipped with a power resistor placed under the rotating oven floor that ensures an always hot cooking surface also at the busiest time. Finally, thanks to our oven the pizzeria has increased the number of pizzas served each time.